In India 'dhaba' means roadside food joints. They offer delicious and spicy meals. Among all of their meals, 'tarka-roti' is the famous one. I once ate 'Mutton Tarka' from them and it was super tasty. Last week I try this tarka recipe and reveal that it tastes exactly like 'dhaba tarka'. Just follow the recipe and impress your family. We Bengalis are very fond of fish. Our common meal is fish curry and rice. 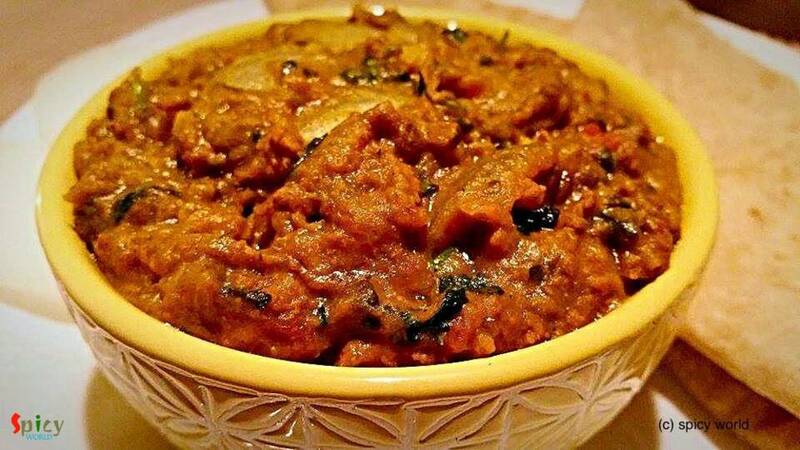 This recipe is one of the fish curry which we make in occasions and gatherings. I already gave you one kaliya recipe and this one is also very tasty. Try this at your home and let me know how it turns out. This is one of my favourite snacks in the evening along with tea. You can get this chop from many fast food centers in West Bengal. 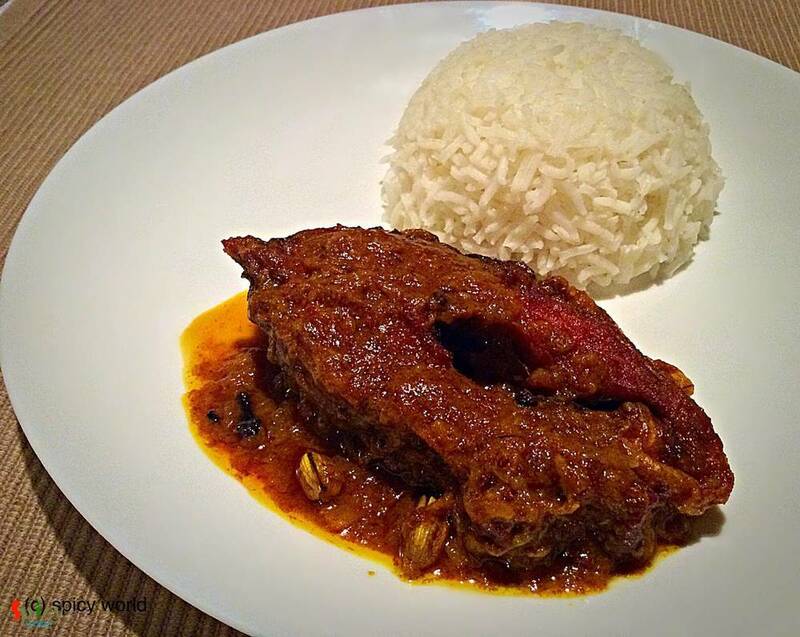 But today you can make this Bengali style macher chop in your own kitchen. 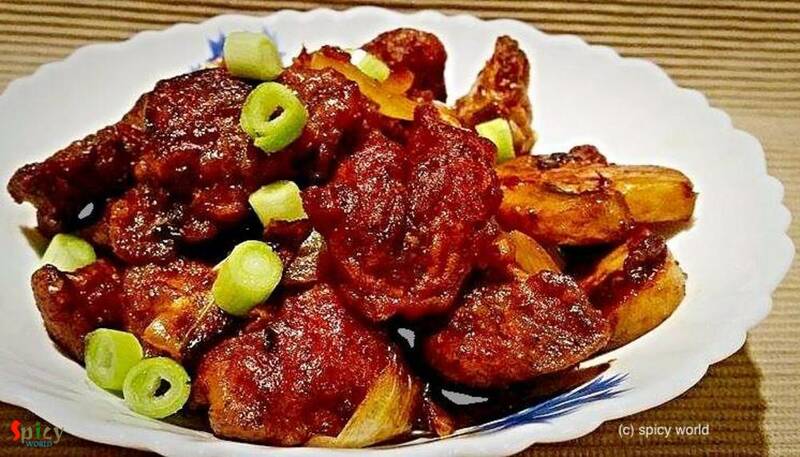 Just follow the recipe and you will get this mouth watering snack very easily. This is a very simple and easy recipe. You can serve this as starter or maincourse. You can also substitute fish with chicken. It tastes delicious. Try this at your home and tell me about your experience. How about a crazy snack in a rainy evening ?? Ohh yeaah its Pakora time!! Many houses have their own pakora story. 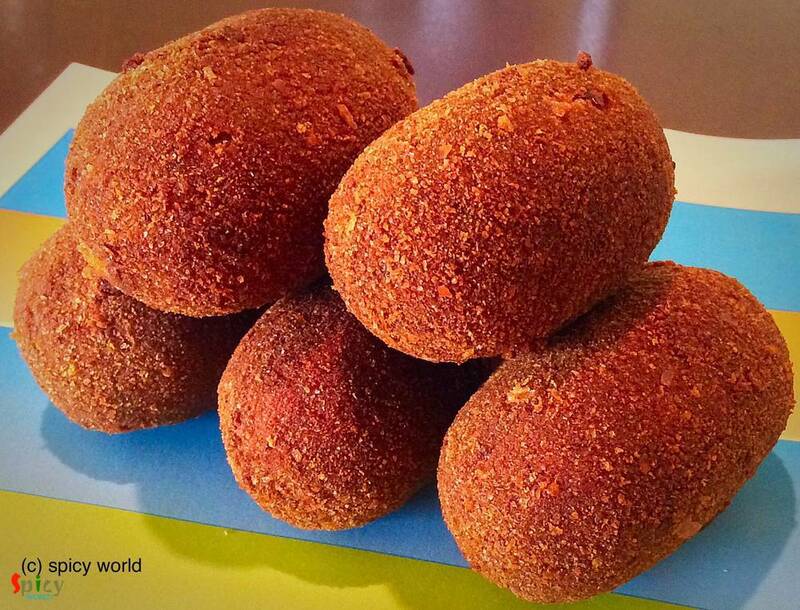 In Kolkata we get this kind of chicken pakora from fast food centers. 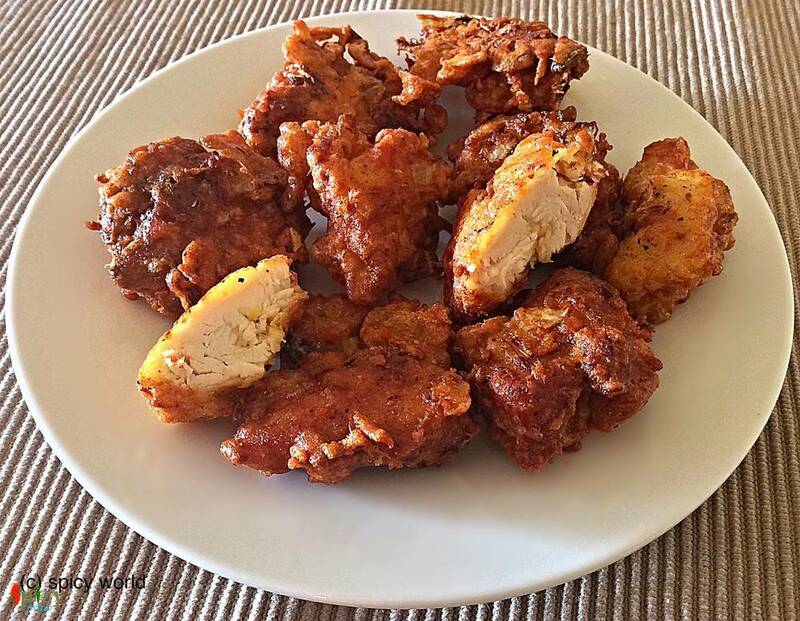 If you follow this recipe you can get the same flavour from your homemade pakora. How about a chilled milkshake in a crazy hot afternoon?? Everybody will say "yessss" .. Lets do this with the sweet flavour of strawberry. 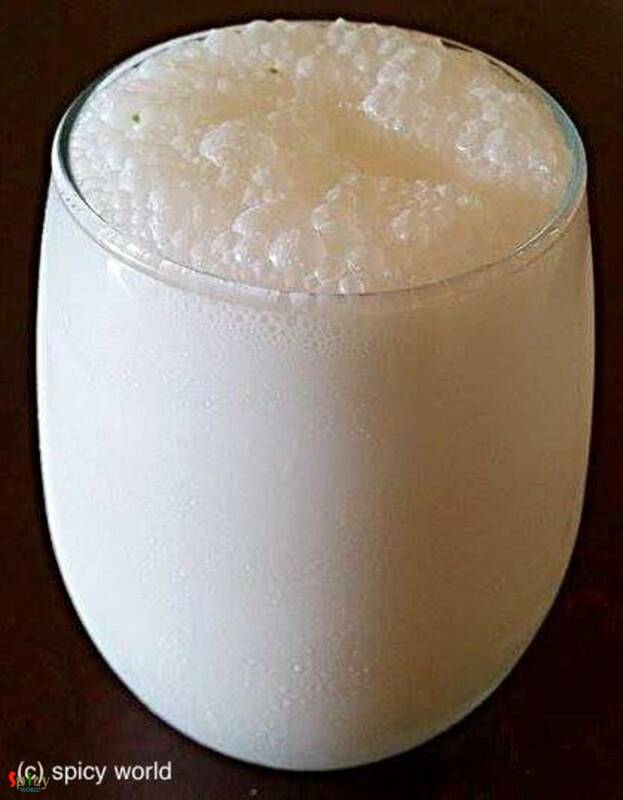 Lassi is the most popular drink of Punjab, India. Nowadays we can get lassi almost everywhere. This is a very refreshing drink during summer. Flavoured lassi are also easily available in the market. But I personally prefer plain lassi. 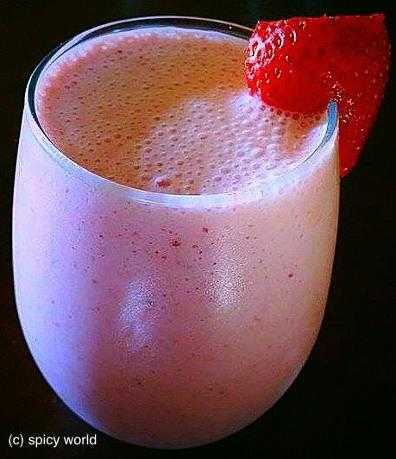 Just follow this recipe and you will get the best lassi from your kitchen. 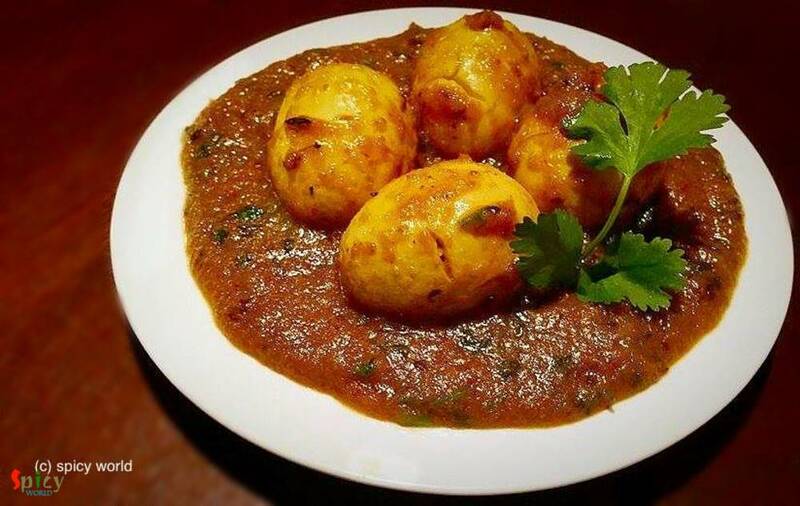 In India we all love "dhaba" foods and also we love eggs. Mostly their dishes are spicy. So, today I am sharing this spicy dish with you. Please try this at your home. I made this dish yesterday and it was a blast. So, I am sharing this recipe with you. Please give it a try and let me know about your experience. This dish dont need any explanation. Because its 'Biriyani'. 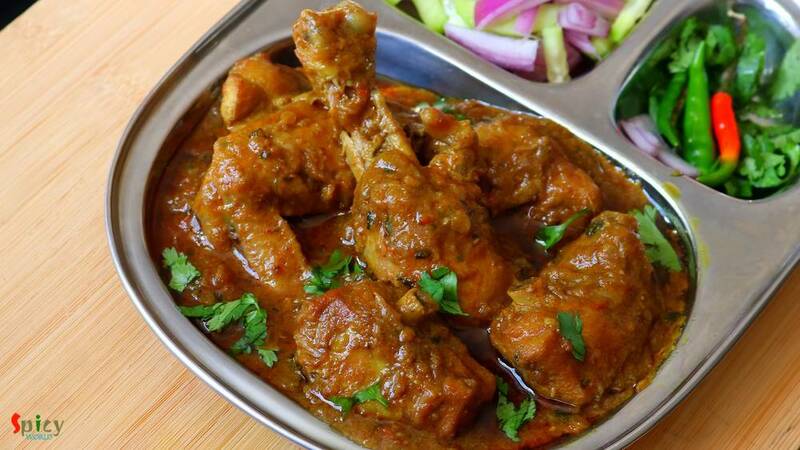 This is the most popular dish in India. 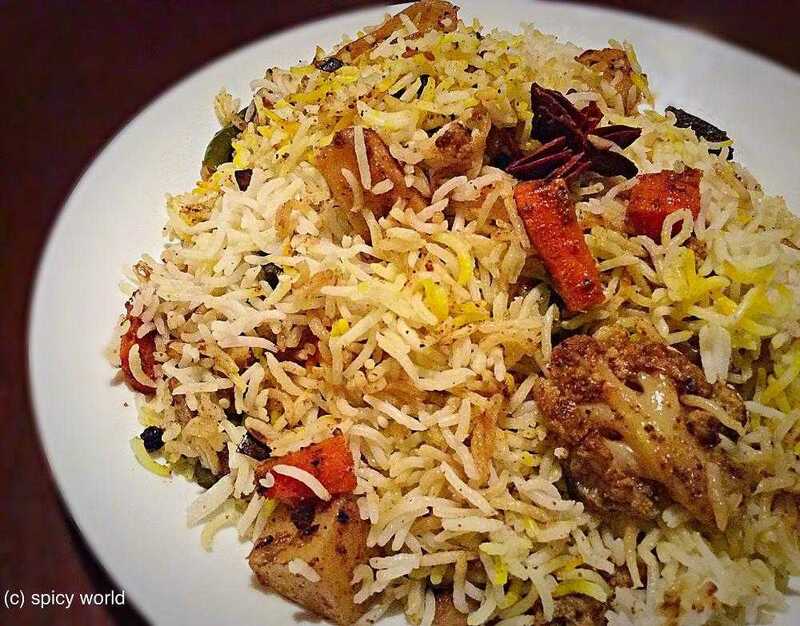 The vegetarian version of biriyani is also very tasty Just give a try and impress your family.